Engler was appointed by a unanimous vote of the Board of Trustees. The decision comes a week after long-time president Lou Anna K. Simon stepped down. Simon resigned as questions over MSU’s handling of sexual assault complaints against former university sports doctor Larry Nassar heated up. Nassar has been sentenced to a maximum of 175 years in prison. Now the school is under multiple investigations. Board members voiced their support of Engler before the vote. They said Engler will be a strong leader and will keep the focus on the victims. But students and faculty were not convinced. McCabe said Engler has no academic experience and is too political a choice. The MSU Faculty Senate will introduce a vote of no confidence in the Board of Trustees at their next meeting. If it passes, they’ll call on the entire board to resign. Students also voiced similar frustrations against Engler’s appointment. Dan Martel, president of the MSU Democrats, interrupted the board meeting to read a prepared statement. “For the rest of my life, I will carry a diploma from Larry Nassar University, and it will be signed by somebody who is so conservative that they have been handpicked to chair the national education assessment board by Betsy DeVos,” he said. 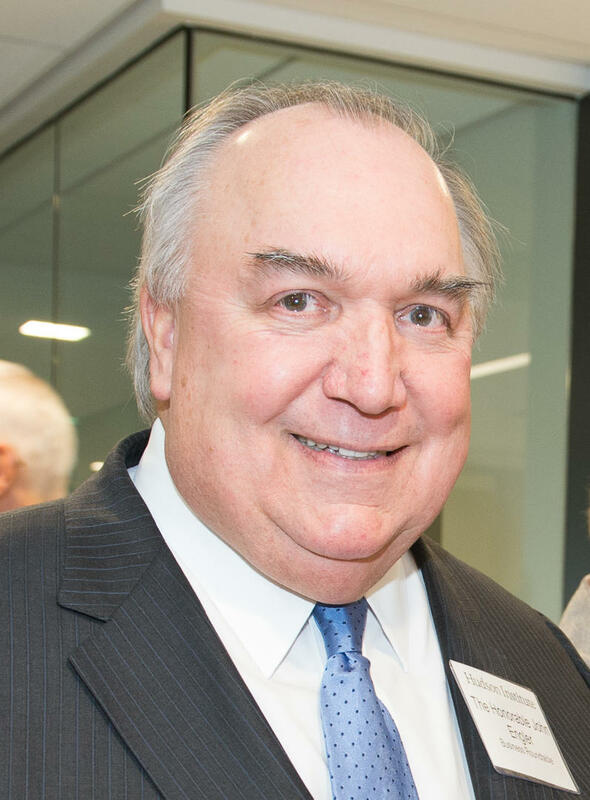 Engler will lead the school while it conducts a national search for a permanent president. 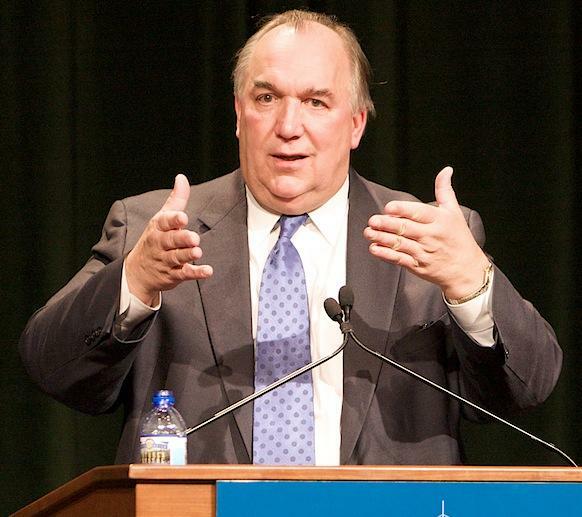 Michigan State University is under multiple investigations for its handling of sexual assault complaints. And the Board of Trustees says it will cooperate with all of them. The Speaker of the House plans to use every tool he has to make sure MSU cooperates with his investigation. 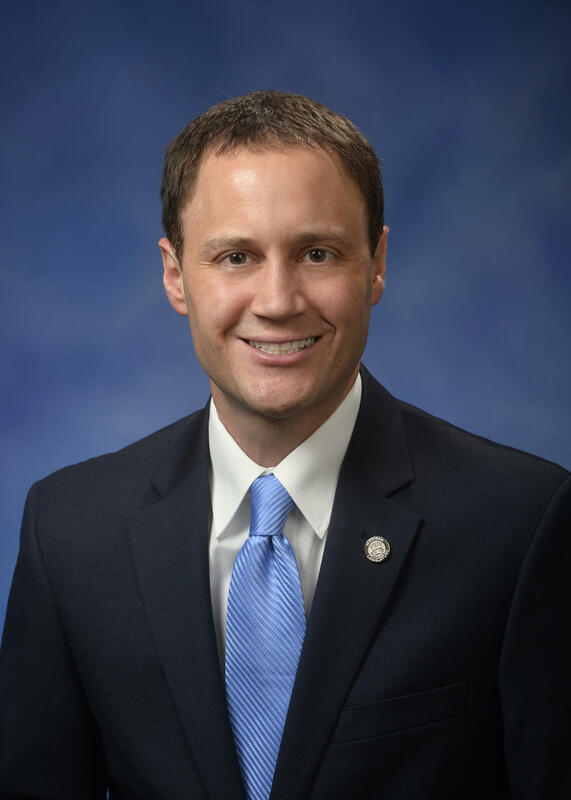 Cheyna Roth reports on Michigan Speaker of the House Tom Leonard potentially entering the MSU investigation. 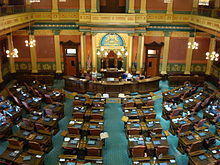 The state House of Representatives started an investigation into Michigan State University today. This stems from a former MSU sports doctor’s criminal conduct. Cheyna Roth reports on the Michigan House of Representatives opening an investigation on Michigan State University.